The HBO show “Game of Thrones” is one of the most popular on television. The season seven premiere garnered over 30 million viewers in the U.S. alone and the show earned 22 nominations for the 2018 Emmy awards, including Outstanding Drama Series. But all of those CGI dragons and epic battle scenes don’t come cheap. 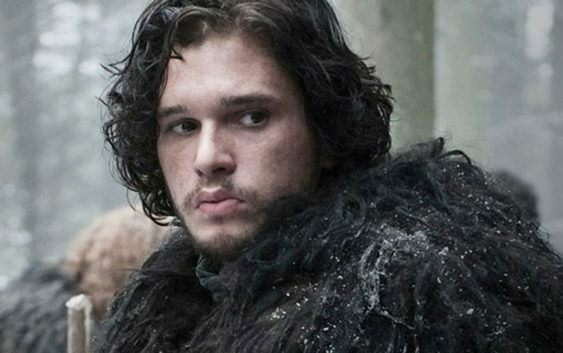 Starting with the show’s sixth season, a single “Game of Thrones” episode cost around $10 million to produce, according to an exclusive feature in the April 2016 print edition of Entertainment Weekly. That marks a budget increase of around $4 million per episode, up from the approximate $6 million earlier episodes cost, according to E! News. Prior to season six, the most expensive “Game of Thrones” episode ever produced was season two’s penultimate installment, “Blackwater,” which featured an extensive battle scene and larger-than-life props, including a full-sized replica of a 14th century battleship. The episode cost HBO $8 million — and showrunners Dan Weiss and David Benioff had to push for the last $2 million. 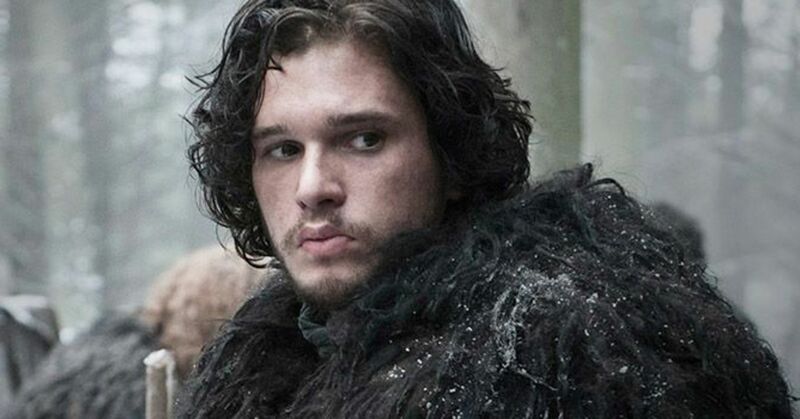 “We’d known for about a year that the ninth episode was going to be ‘Blackwater,’ and a disproportionate amount of our resources were saved for this episode in terms of time and schedule,” Benioff said. It paid off. “Blackwater” became one of the show’s most admired and popular episodes, and it drew even more viewers to the series. While “Game of Thrones” is certainly an investment for HBO, it’s one that’s paying off for the network. The show has become a favorite at the Emmys, where it has won a total of 38 awards, including the best drama in both 2015 and 2016. This year, it’s nominated for nearly two dozen more, including Outstanding Drama Series, Outstanding Supporting Actor in a Drama Series, Outstanding Supporting Actress in a Drama Series and Outstanding Special Visual Effects.